We Are All Treaty People. Or Are We? Often I am asked, what inspired me as a newcomer to learn more about Treaty 7? 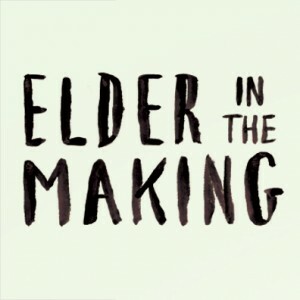 What inspired the roadtrip that became Elder in the Making? As it turns out, it all began with an acknowledgement. Just a few years ago I started hearing an acknowledgement about being on Treaty 7 territory, but sadly I had no idea what that meant. Nevertheless I knew it was important, so I became attentive to opportunities to learn. It was Michael Green’s Making Treaty 7 production that gave me the chance to dive deep into the subject of treaty. At the Banff Centre residency I met Narcisse and Cowboy as well got all kinds of recommended reading. One book that stands out is “The True Spirit and Intent of Treaty 7”, which brought together stories from Elders about Treaty 7. 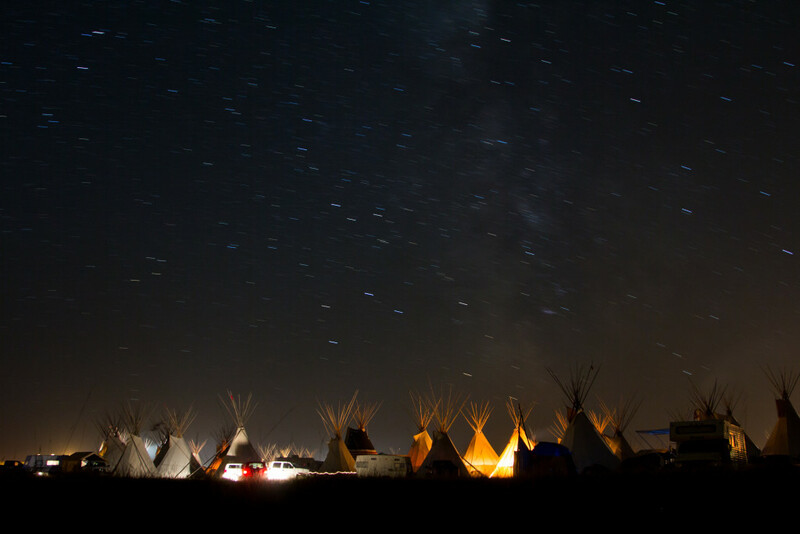 For most of history, treaties were examined from legal experts, anthropologists, European historians. This was the first I heard from an Indigenous perspective. From the Blackfoot perspective, treaty was best explained by the concept of inistsi or peacemaking. Treaty was seen as a broad process of peacemaking or of forging new relationships. From the British perspective, it was a legal agreement but also a tool used to expand their empire without resorting to war. Thus treaty is often seen as a land surrender. These two vastly different perspectives came together to sign Treaty 7 in 1877, and as you can imagine, much was misunderstood. Agreements have force when both sides understand what they have agreed upon and commit to upholding it. A common theme I’ve heard from the Blackfoot, Tsuu T’ina, and Stoney is that it was understood that the land was to be shared in partnership with the newcomers. In a modern day context, it seems to me that means resource sharing, partnership in utilization of land, as well as respecting important land-based cultural traditions. Simple right? Over time unfortunately, the government failed to uphold much of their side of the treaty. Indigenous people were squeezed into reserves where they could sustain an economic living. Hunting and trapping became more and more constrained. Big Horn Dam flooded large tracts of ceremonial and burial land without the consultation of the Stoney Nakoda. Leroy Little Bear says that Canada would not be a nation without the treaties and as a result we are all treaty people. However, what does it mean for people like me who benefit by being Canadian but don’t have ancestors here? What about the generations of settlers that have made their home here? Also, the Metis, groups in British Columbia and NWT didn’t sign treaty. Perhaps a new kind of agreement needs to be reached which lives up the spirit and intent of treaty rather than the narrowly defined written version of the treaty. It’s no small task when so much trust has been broken or when so much language and culture have been lost or when Indigenous people are disproportionally marginalized. It’s still a long road to reconciliation, but at least there’s a beginning.